Sad Errol looks more accurate? 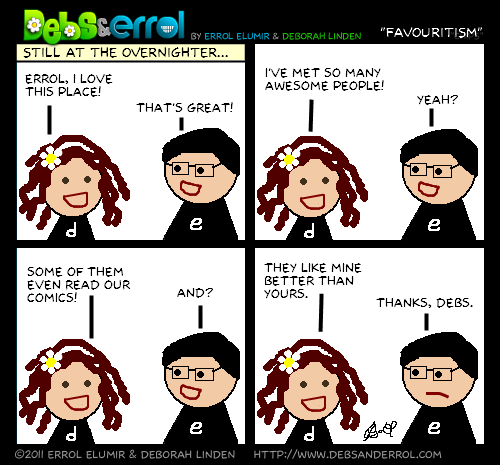 Sad Errol doesn’t even EXIST! What? Why are we biased towards Debs?